From time to time, teams and team members need to put themselves under the microscope and refresh their strengths, neutralize any malfunctions, improve their functional efficiencies and set new targets for teamworking excellence. This is the approach that enables teams to maintain high performance, achieve continuous improvement and not be imperilled by dysfunctional behaviours and practices. DRA Consulting designs and facilitates interventions that re-align team members around a set of highly valued practices, build team harmony, reduce team malfunction and build a collective team mentality that is focused on achieving results. Restoration of the team’s equilibrium. 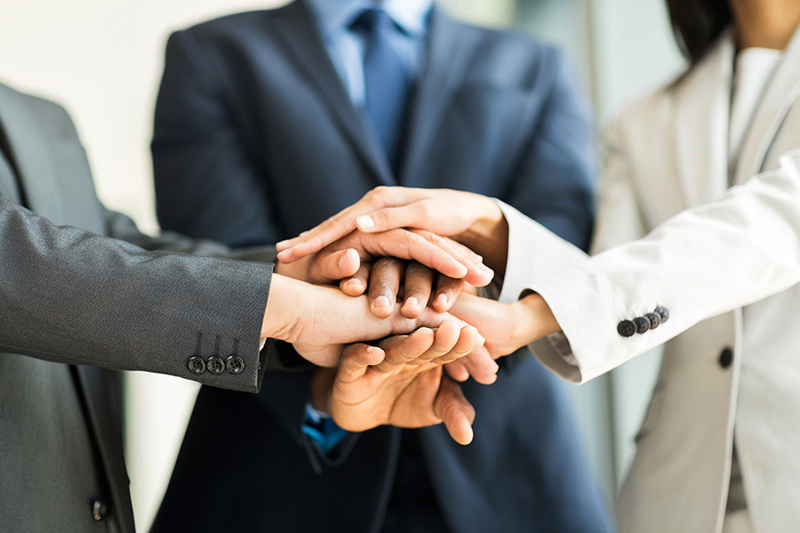 Teams that operate with a shared teamworking attitude, as well as a high level of trust, collaboration, professional excellence and internal customer care. Team members who embrace disagreements and utilize conflict resolution tools to maintain team equilibrium.